The Training Kitchen is located on the top floor of Osmani Centre parallel to the Main Hall. It is available for cooking classes, promoting healthy living, and private hire. 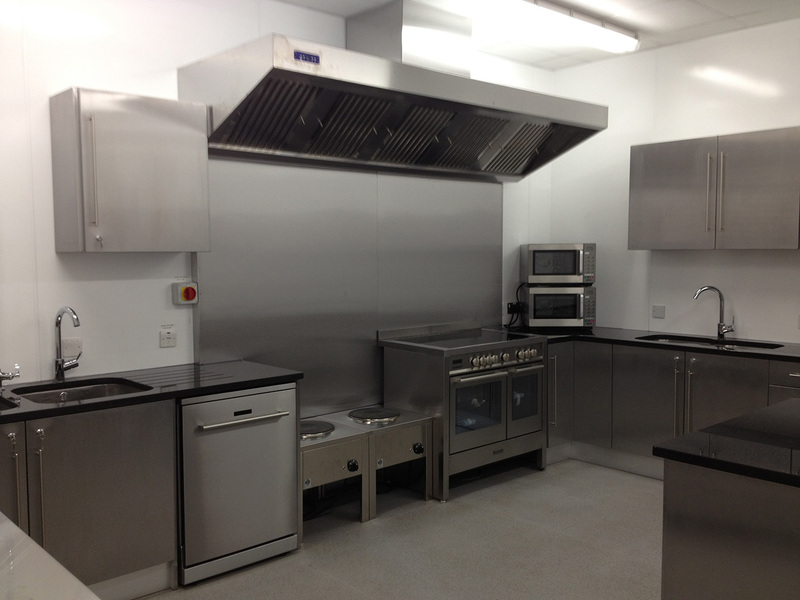 Our kitchen can be used for food preparation for users of the Osmani Centre.